NSF-funded researchers apply computer science and game theory to protect Earth's endangered animals and forests. Poaching (illegal hunting) is driving animals into extinction. NSF-funded researchers look to mathematical models to safeguard these animals. A century ago, more than 60,000 tigers roamed the wild. Today, that number has dwindled to around 3,200. Poaching is one of the main drivers of this steep decline. Humans have pushed tigers to near-extinction, whether for their skins, medicine or for trophy hunting. The same applies to other large animal species like elephants and rhinoceros that play unique and crucial roles in the ecosystems where they live. 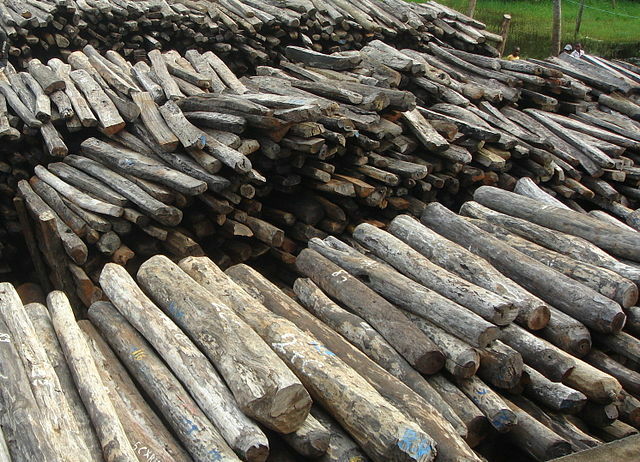 With support from the US National Science Foundation (NSF) and the Army Research Office, researchers are using artificial intelligence (AI) and game theory to solve poaching, illegal logging, and other problems worldwide. “In most parks, ranger patrols are poorly planned, reactive rather than pro-active, and habitual,” according to Fei Fang, a PhD candidate in the computer science department at the University of Southern California (USC). Fang is part of an NSF-funded team at USC led by Milind Tambe, a professor of computer science and industrial and systems engineering. Tambe is also director of the Teamcore Research Group on Agents and Multiagent Systems. Their research builds on the idea of ‘green security games’ -- the application of game theory to wildlife protection. Using mathematical and computer models of conflict and cooperation between rational decision-makers, game theory predicts the behavior of adversaries and plans optimal approaches for containment. The Coast Guard and Transportation Security Administration have used similar methods to protect airports and waterways. “This research is a step in demonstrating that AI can have a really significant positive impact on society and allow us to assist humanity in solving some of the major challenges we face,” Tambe says. 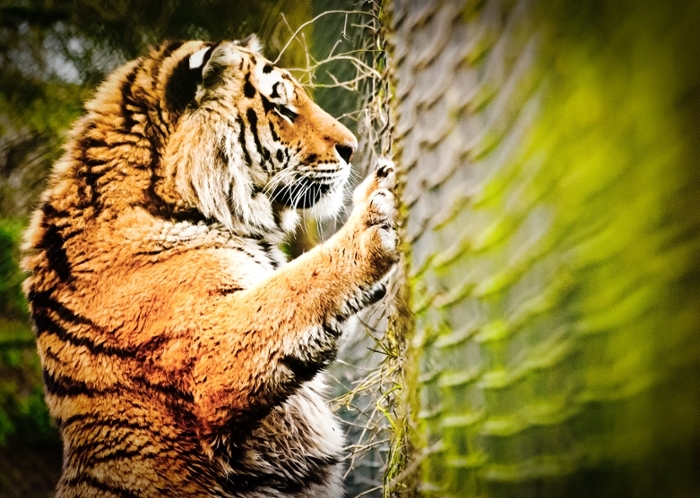 The researchers first created an AI-driven application called PAWS (Protection Assistant for Wildlife Security) in 2013 and tested the application in Uganda and Malaysia in 2014. PAWS uses data on past patrols and evidence of poaching. The system ‘learns’ and improves its patrol planning as it receives more data. In a short time, the system has uncovered more observations of poacher activities per kilometer. Its key technical advance lies in its ability to incorporate complex terrain information, including the topography of protected areas. That results in practical patrol routes that minimize elevation changes, saving time and energy. Moreover, the system can also take into account the natural transit paths that have the most animal traffic – and thus the most poaching – creating a ‘street map’ for patrols. The researchers are in conversations with wildlife authorities in Uganda to deploy the system later this year. They will present their findings at the 15th International Conference on Autonomous Agents and Multiagent Systems (AAMAS 2016) in May. A longer version of this story first appeared on the NSF website.